Get your ball caps ready, our 6th annual 199C celebration of all things Art + Baseball is back and we’re gearing up to celebrate 150 years of the Cincinnati Reds! This year we’ll honor the glorious years from 1869 to 2019 and pay homage to the Cincinnati Reds with work by 50+ artists from Cincinnati and beyond at the region’s only Opening Day art event. Opening night festivities will be March 29, 6 – 11 pm. The show will be on view through April 12. Evening entertainment will include music and head-to-head live video game competitions in the gallery. As always, 199C is free and family-friendly. 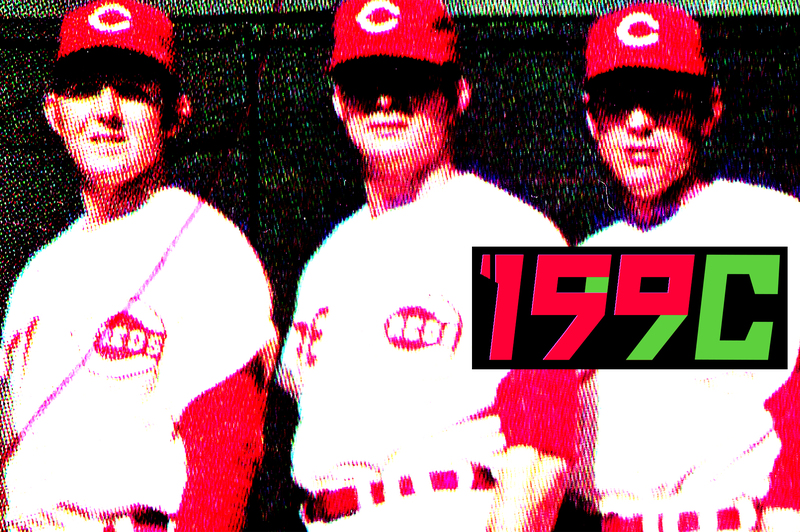 199C (pronounced one, ninety-nine see) is a collaborative art exhibition celebrating America’s favorite pastime and MLB’s original club, the cincinnati Reds. There are few places on earth where a sport and a team are so beloved by a community. A throw-back to the Pantone color for red, 199C celebrates this unique atmosphere with a creative experience designed to engage and inspire audiences from the Queen City and beyond.